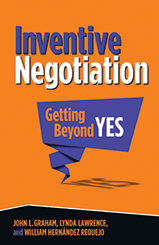 John L. Graham is an author and Professor Emeritus of International Business at the University of California, Irvine. He has provided expert advice and training on international negotiations to executives groups at Fortune 500 companies for three decades. 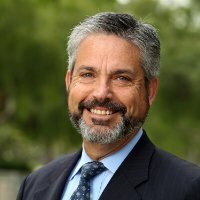 He has written articles for the New York Times, Los Angeles Times, and the Harvard Business Review, and his research has been the subject of articles in Smithsonian and the Chronicle of Higher Education and coverage on the NBC Nightly News and ABC Good Morning America. 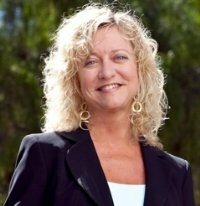 Lynda Lawrence is Chief Idea Officer at Ideaworks Consulting and teaches Innovation Management at the Merage School of Business at the University of California, Irvine. She has more than 30 years of experience fostering creativity in many industries, as well as trade groups, nonprofits and government agencies, and has won more than 500 awards for creativity and public service. 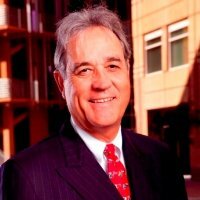 William Hernández Requejo is president and a senior consultant of Requejo Consulting, Inc., a California corporation specializing in the area of international management consulting, international business development, international negotiations and organizational development. He has worked with multinational corporations, on a wide variety of projects around the world.